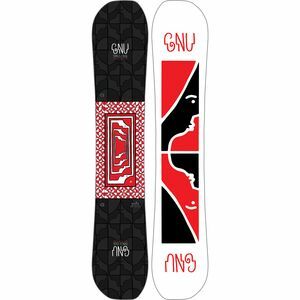 Gnu has been making snowboards since the days when grabbing a picnic table would get you into a video. 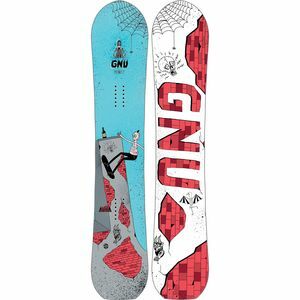 With the help of pro-snowboarders like Danny Kass and Temple Cummings, Gnu has been dreaming up new designs and materials every year to make sure their boards remain at the head of the class. 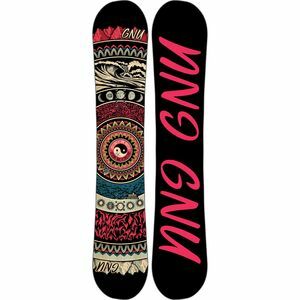 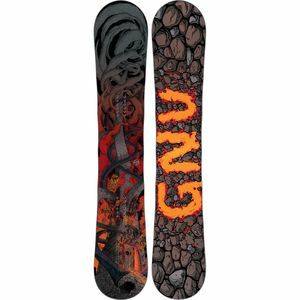 Hand-made in Seattle, Washington, Gnu boards are seen tearing up parks and raising hell in backcountry areas all over the world. 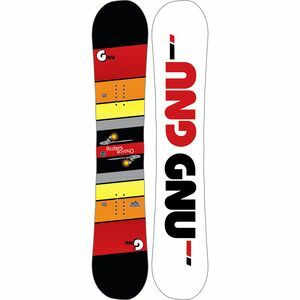 These days, when you have to gap a four lane highway to get any film time, Gnu is still sitting comfortably at the top.